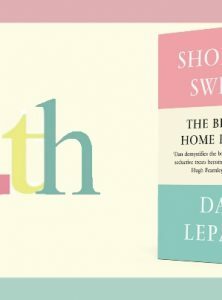 Click below to watch a video of Dan Lepard introducing us to his new book, the gorgeous ‘Short and Sweet‘. Be warned, this video contains explicit images of tasty baked goods and is likely to cause acute salivation. New week, new book, new price! 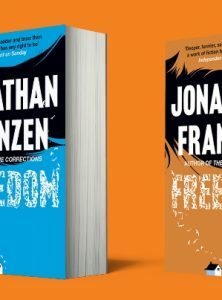 It’s been over a year now since we first published ‘Freedom’ by Jonathan Franzen to much fanfare. With over 130,000 copies sold in the UK it has proved not only a critics’ favourite but a readers’ favourite too. So, to celebrate the success of ‘Freedom’ over the last year, we have decided to drop the e-book price! For a short time, you can by ‘Freedom’ for your Kindle, iPad, e-reader, or whatever else you read your ebooks on, for the knock-down price of £2.99. Nigel Slater’s new series ‘Nigel Slater’s Simple Cooking’ (the follow-up to ‘Simple Suppers’) starts on the 23rd September on BBC1. 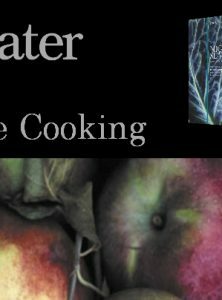 There is no official tie-in book for the TV series, but a lot of the recipes are taken from ‘Tender’ and from ‘The Kitchen Diaries’. The Emperor of All Maladies is longlisted for the Guardian First Book Award. 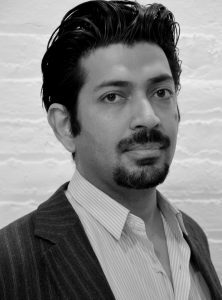 Congratulations to Siddhartha Mukherjee, as the Emperor of All Maladies has been longlisted for The Guardian First Book Award . The awards recognise the finest new writing talent who have had work published in English in the last year. The longlist will be reduced to a shortlist by the judging panel including One Day author David Nicholls. 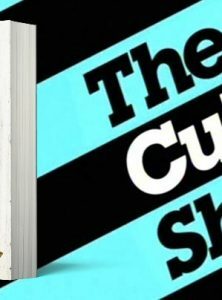 The judging panel will take advice from Guardian reading groups, run in association with Waterstones across the UK. 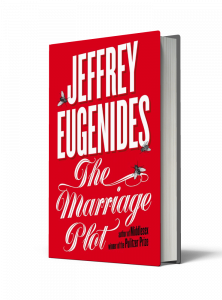 To read the extract of Jeffrey Eugenides’ ‘The Marriage Plot’ click the reader below. To download it to your e-reader, follow the link through to issuu and download the PDF. 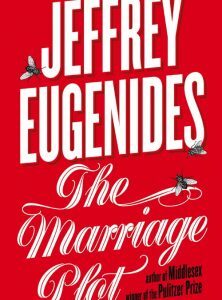 Although it’s not published until October 11th, early reviews for Jeffrey Eugenides’ new novel ‘The Marriage Plot’ have started to come in from the US. 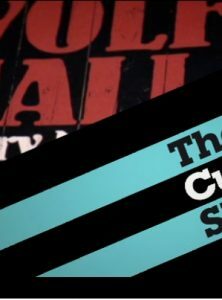 The Culture Show gains exclusive access to the life and work of Hilary Mantel as she writes The Mirror And The Light, the sequel to her Booker prize-winning novel Wolf Hall. Mantel’s extraordinarily wide range of work stretches from childhood memoir to Irish giants; from the influence of the Roman Catholic Church to the growth of fundamentalism in Saudi Arabia and from the French Revolution to the Tudor court of Henry VIII.